9 Year Study Finds That Engineers, Techies Are Worst Leaders! One of the greatest paradoxes of corporate world is the mystery surrounding the difference between a manager and a leader. If we use the 80:20 rule, then we will find that out of 100, only 20 are actually leaders in true sense; and the rest 80 are plain managers. Ofcourse, it takes a lifetime to learn leadership traits but only a MBA degree to become a manager. But, is there any relation between a leader and a manager? 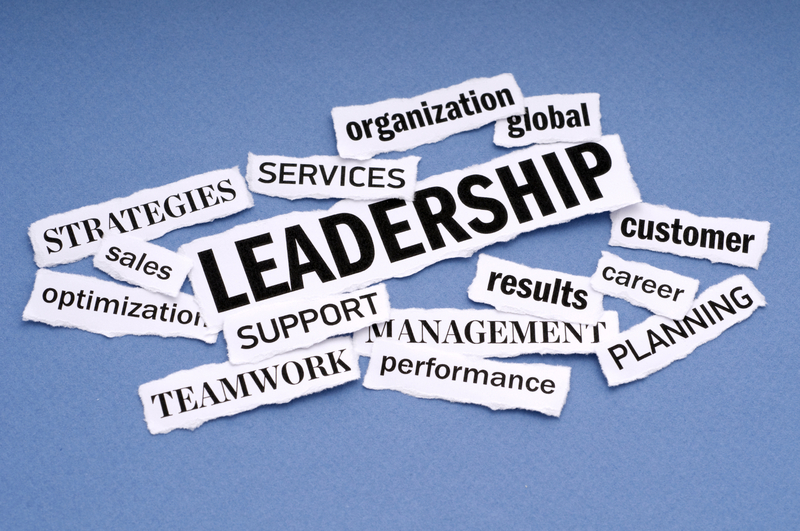 Why not all managers are great leaders? An extensive nine year study on 15,000 leaders across 300 companies spread across 18 countries conducted by Development Dimensions International (DDI) has finally confirmed what we always feared: there is no relation between a MBA degree and leadership. And one of the most interesting discovery of this study is that engineers, techies, law and natural science graduates are the worst leaders among all. The research conducted by DDI compared professional performances of under-graduate degree holders and MBA degree holders against the backdrop of 8 essential skills of a leader: financial acumen, business savvy, compelling communication, driving execution, driving for results, entrepreneurship, influence and inspiring excellence. Using specialized parameters like Emotional Intelligence, Money Skills, Risk taking behavior and more, the study attempted to dig out the secrets of a true leader; and calculated and compared them with MBA and non-MBA degree holders. Although they did find that MBA degree holders are better managers compared to other degree holders, they lacked several essential skills and acumen which makes a true leader. If we observe skills such as financial acumen, business savvy and strategic decision making, then MBA degree holders performed quite well. A manager should definitely have these qualities in order to manage a team and a business. However, when researchers zeroed on properties such as coaching, results orientation and visionary leadership skills, then MBA degree holders failed miserably against those who didn’t had management degree. As per the findings of the report, a typical senior leader in contemporary corporate world would be a MBA degree holder, and they will be scoring quite high in atleast five out of eight leadership properties. However, a typical engineer fared the worst among all degree holders – the report found them at the bottom of the leadership pyramid, with least matching properties of a true leader. IT and Law graduates were found to be average, or below average. Surprisingly, humanities graduates were found to be quite good in several leadership qualities, almost same as MBA graduate. As per the researchers, educational degree is both a good and a bad indicator of a future leader. The report advises and suggests young students that having academic knowledge is not enough – get practical, out of the school/college exposure and get involved with a business to know what it takes to be a leader. Also, identifying one’s advantages and disadvantages is very important for a young student, so that he or she can choose their field of expertise accordingly. "9- Year Study Finds That Engineers, Techies Are Worst Leaders; MBA Degree Doesn’t Guarantee Leadership", 5 out of 5 based on 3 ratings. Are these guys talking about Commercial Leaders or Non Commercial Leaders Or Leaders in general. What about invisible Leaders ? Name any leader during the time of Aesop lived. Name any leader during the time of Socrates.